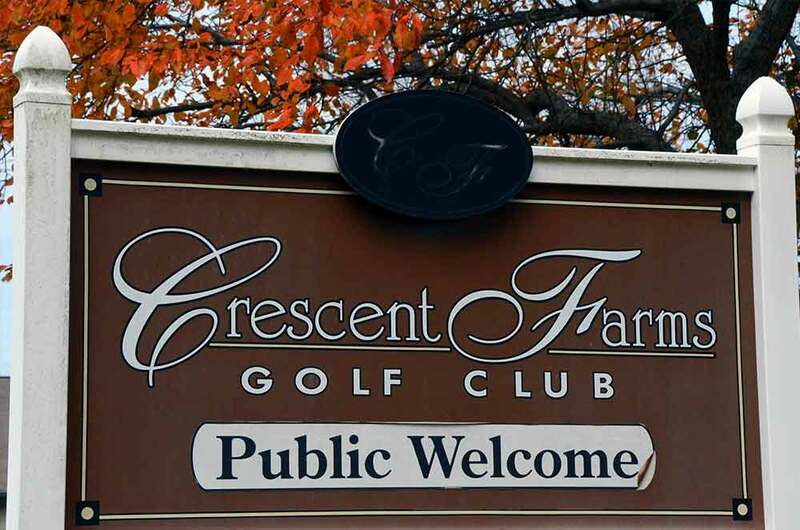 I have had the pleasure of playing Crescent Farms Golf Club many times over the past few years. 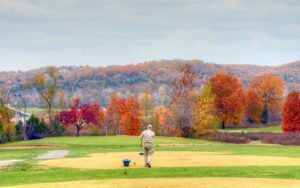 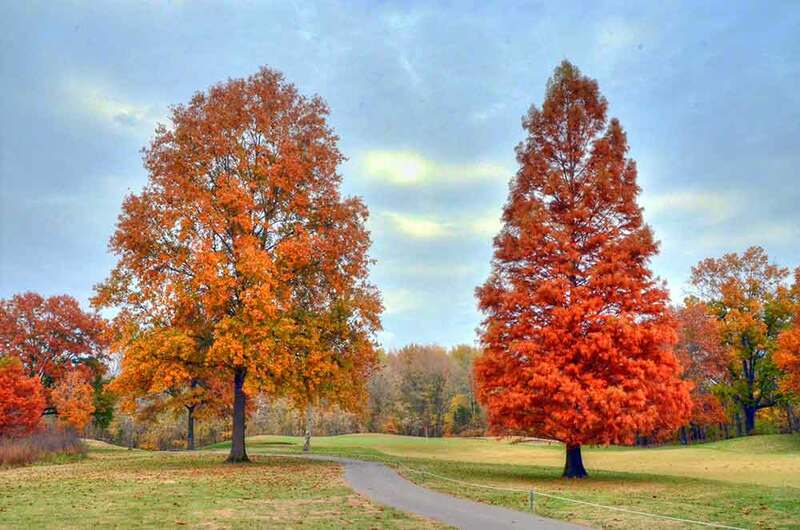 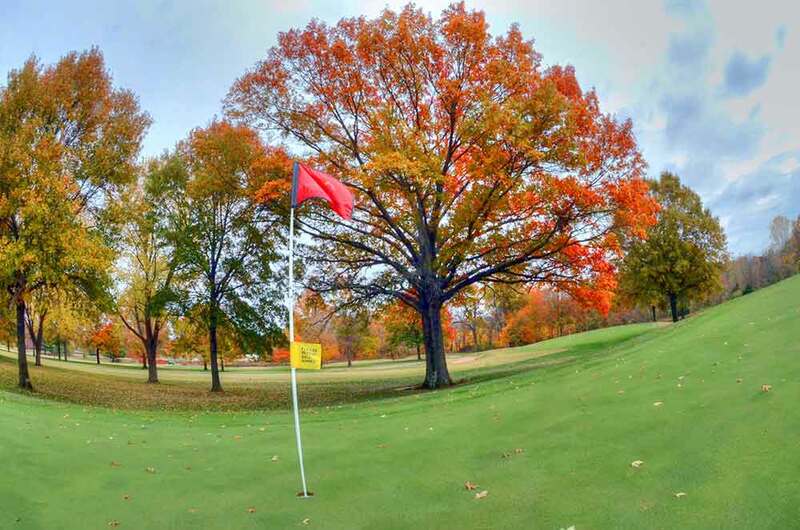 For the money, it is one of the best public courses in St. Louis. 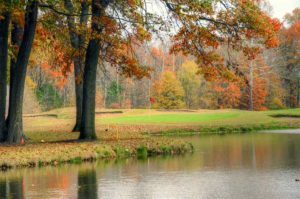 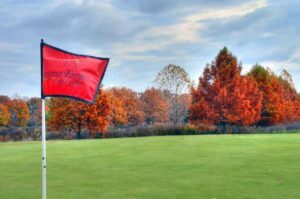 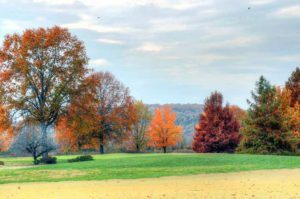 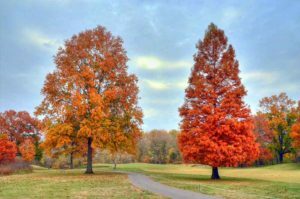 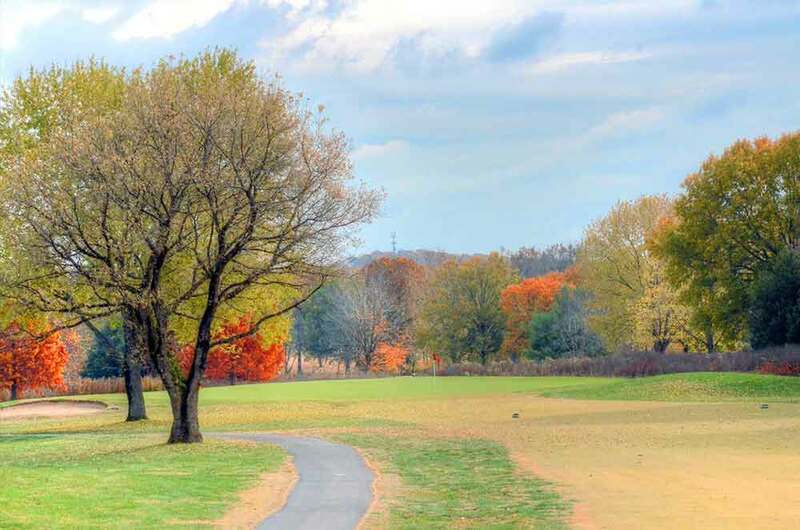 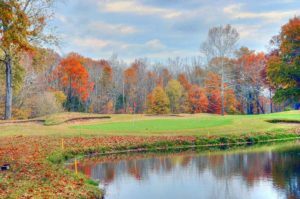 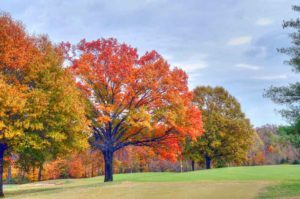 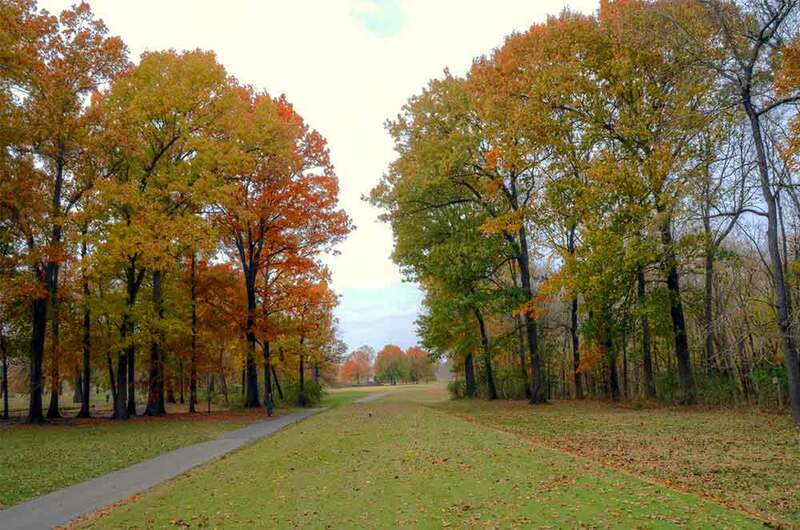 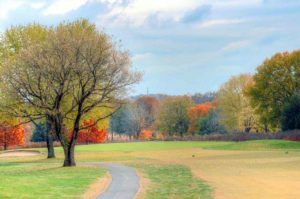 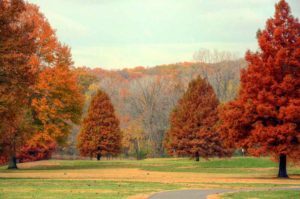 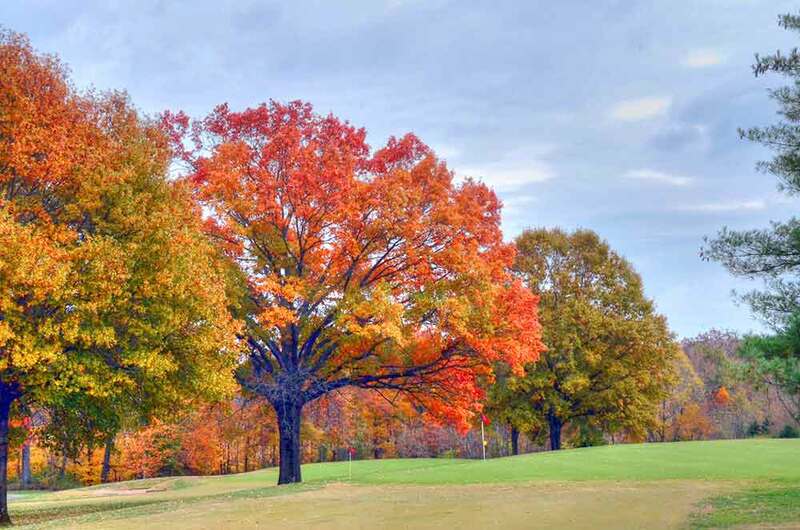 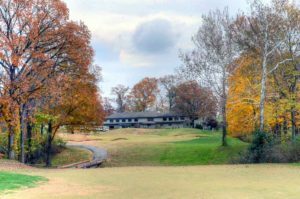 It is within a par 5 of 2 other great courses in west St. Louis county, Pevely Farms and Aberdeen. 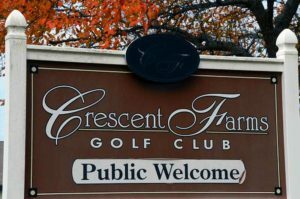 Crescent Farms is a lot of fun to play and offers many different types of holes and challenges. Numbers 9 and 18 are two of the toughest par 4’s on the course. Crescent Farms is little bit of a drive for the average St. Louisan but worth it. 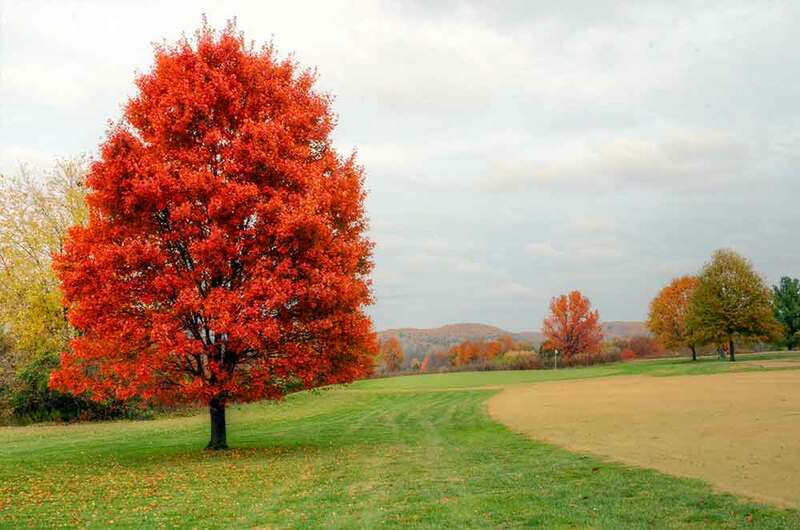 Feel free to leave any comments about Crescent Farms Golf Club at the bottom of this page. 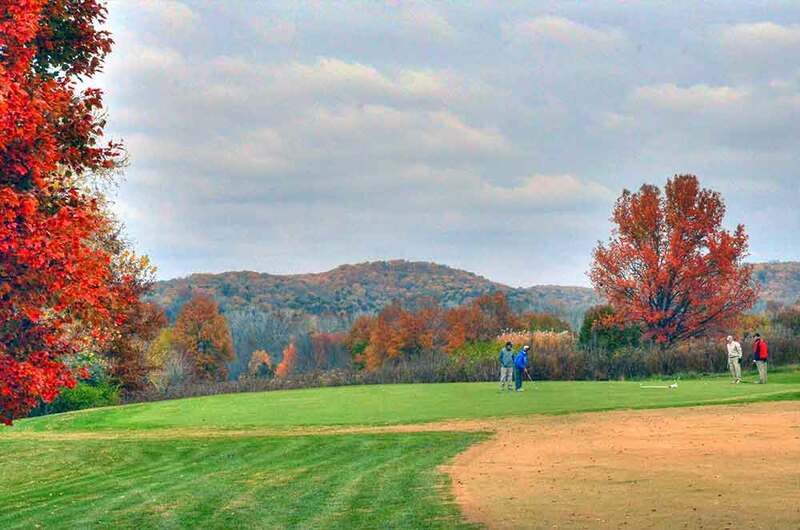 Haven’t played there in many years, but it was a fairly decent course as I remember and then it went private. 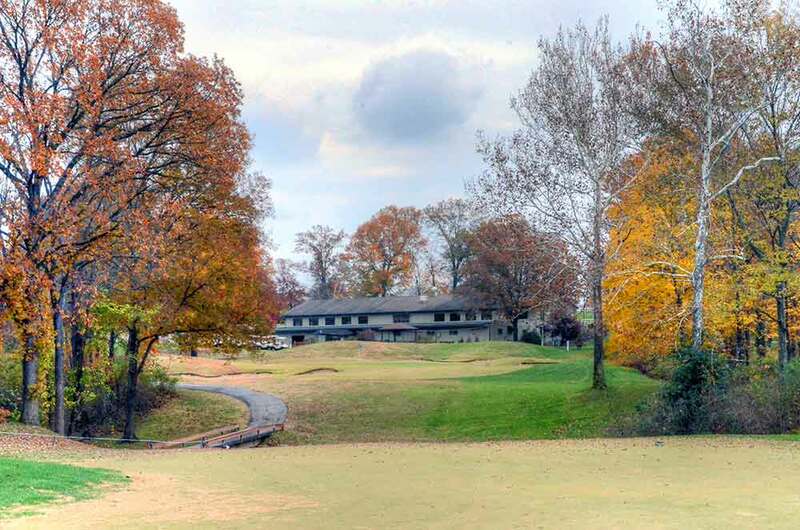 Their biggest problem back then was the owner, his name was Cochran and he was a raging lunatic, driving around the course on his cart yelling at golfers.